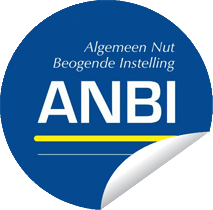 We are an ANBI (government recognized charity) and the required financial statement, policy document and statement of activities are published here and accessible to everyone so you can hold us accountable for what we do with your donations and how we do our work. so children don’t end up in orphanages but raised by strong women that offer them a bright future. We do this to reach and help the target group, unwed, pregnant woman and single mothers in Sri Lanka. Wikipedia information about the history of Sri Lanka.